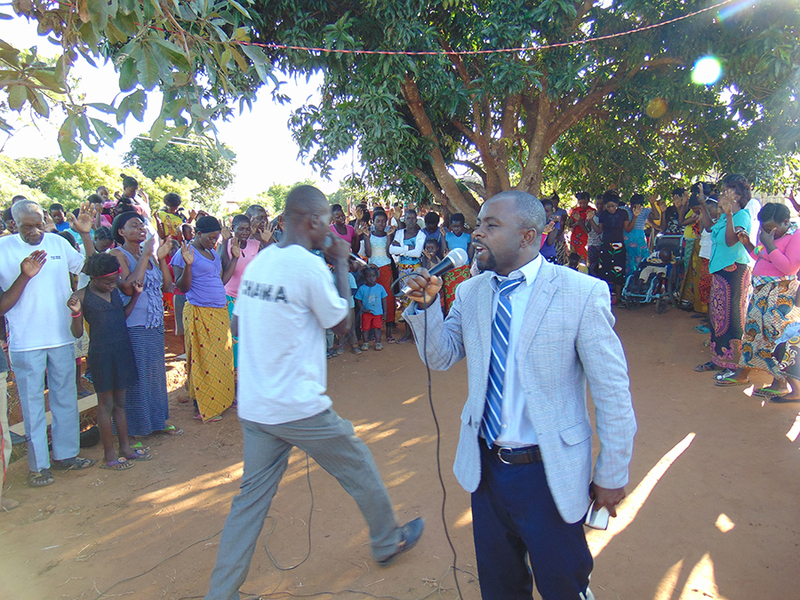 Christ Life Church is a ministry based in Lusaka, Zambia that exists to support the transformation of the lives of our church members as well as prisoners, hospital patients, college students, children, and people struggling with addiction. You can partner with Christ Life Church in the following ways. Pray for Mulenga, his wife Hellen, and their son Joseph, as they do the work of planting Christ Life Church. Visit us in Zambia and share your areas of gifting. Our many needs include prayer walking, teaching, vacation bible school, construction, and more. This invitation is open to all Christian churches and their members. In-kind donations such as chairs, musical instruments, and computer equipment.